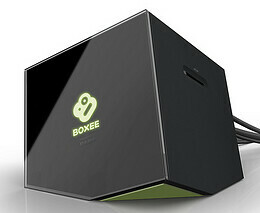 The new Boxee Box and Remote Control from D-Link gets a hans-on from Dave Zatz at CES. 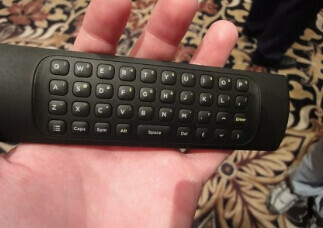 Dave said the remote looks great and the possibility of inadvertent key presses is pretty remote (pardon the pun). The keys are chicklet-style and recessed so it should work on a tabletop. Best of all the remote will also sell separately with a USB dongle for use on computers running Boxee. I might have to pick one up to see if I can get it working with SageTV and MediaCenter as well! No official word on pricing but the word is sub-$200.